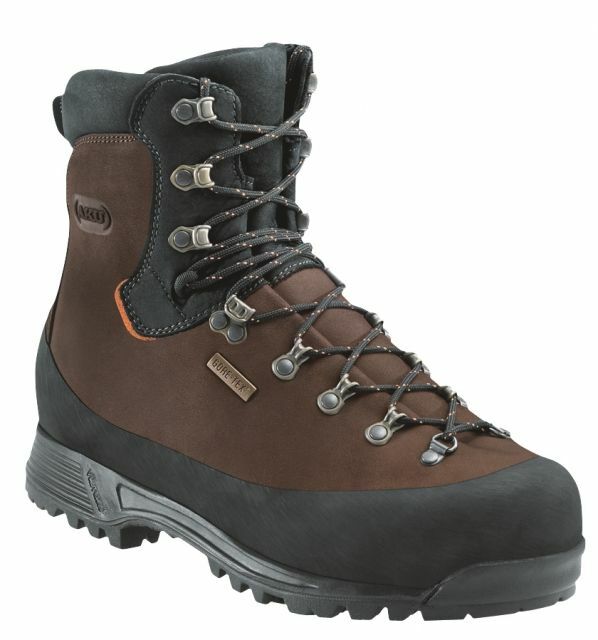 Sleek, flexible, lightweight heat-venting design beats most other hot weather boots out of the market. Oldie but a goodie. Combat boots that actually fit through your jeans! I was fortunate enough to snag a pair of unscuffed, odorless vintage Altama Hot Weather Jungle Boots today, second-hand for about $12 US. These babies are still selling secondhand for upwards of 40 dollars on the Internet. Happily, I intend to break them in if possible, as they cost barely more than some drop on a single pack of cigarettes. 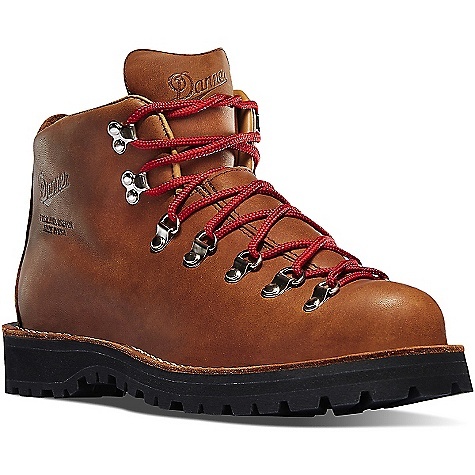 A good pair of boots can last for years if properly maintained. Altama still has a great reputation as a supplier of superior tactical footwear—there is a reason that so many of their products are hot sellers. Buyers of Altama hot weather desert and jungle boots will be immediately surprised at the small profile and non bulky charm of these classic"Beetle Bailey" style combat boots. They are narrow enough around the ankle to fit through the leg of most standard Boot Cut jeans and slacks. No more struggling to remember to put pants on before your boots! But of course, the best feature is the intelligently aerated design, allowing for moisture laden, steamy air to be exchanged for cool, fresh, dry air. You can even wear these with semiformal clothing, as your cuffs will cover the green fabric, and to all appearances you are simply wearing a pair of shiny black leather shoes. A very smart buy. Make sure you have good socks and take note of your knees before going on that first big excursion, though. 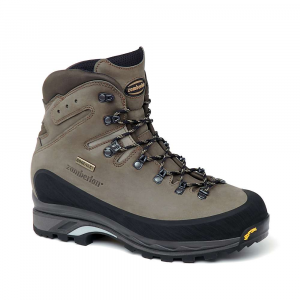 Any military issue gear can be hard on your soles and joints, and does require time to break in. 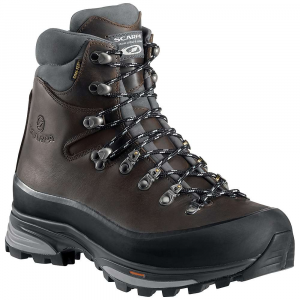 Thanks for reading my review of my new Altama jungle boots. Hi Rachel, I hope you'll update us on how these boots work out for you. I bought these Altama 4156 Desert Combat Boots in 1997 and have worn them almost every day. It's hard to imagine anyone being any harder on boots than I am. I've hiked for miles across the hottest deserts of Arizona, climbed rugged and rocky terrain--they're practically indestructable! Even after seven years of tough abuse, they still have more left in them. They are extremely comfortable, give great support and stability. No wonder they're used by the greatest military in the world. The Altama 4156 are the first pair of "real" combat boots I bought. At the time, I was a student in New York City, doing a LOT of walking around Manhattan. Although designed primarily for hot/dry weather, the 4156s perform quite well in most weather, except for heavy downpours. I've even worn them in snow! 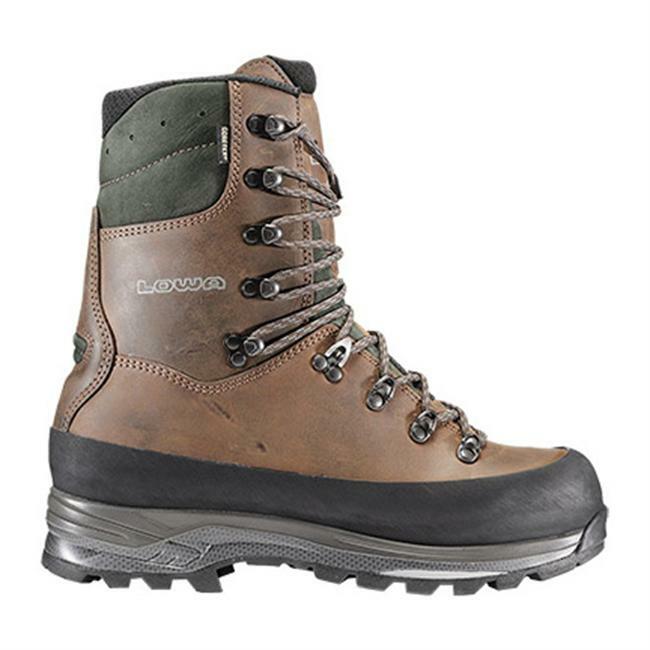 The boot's upper, being made of primarily durable Cordura nylon, is quick to conform to your feet, and break in time is quite short. 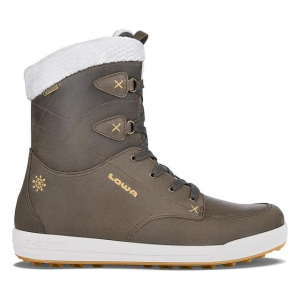 They are also quite light, and out of all the boots I own, these are one of the most comfortable. They also look pretty good; they don't have that traditional "combat boot look", and go with everything from jeans to khakis. So far, I've gotten almost a year and a half of service out of them, again doing a lot of walking in them. Stability is excellent, and they have spared my ankles possible injury on more than one occassion. The only problem I've had was the rubber outsole beginning to seperate from the upper (after about a year of heavy use). This happened at the very front end of the toe, and the actual amount of seperation was very small. A few drops of strategically placed epoxy/superglue alleviated the problem, and they are still holding together several months later. 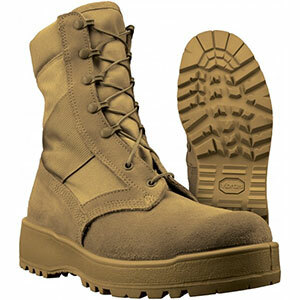 The Altama Desert Mil Spec Combat Boot is not available from the stores we monitor.